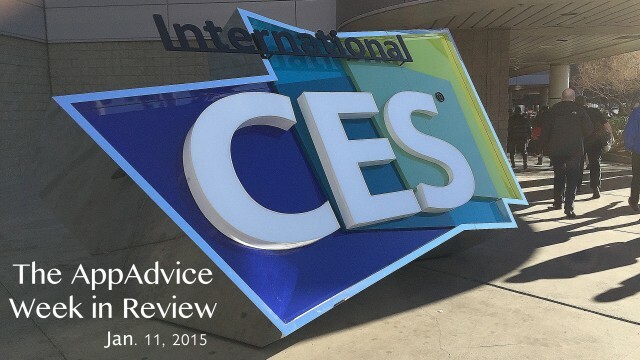 It was a huge week in technology thanks to CES 2015. 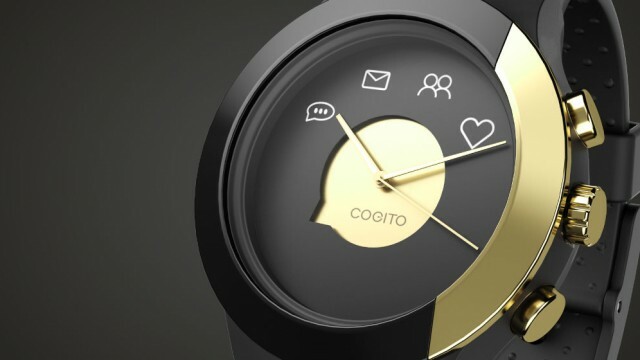 Cogito has just unveiled its latest “connected” watch along with a notable feature expansion for its current smart watch models. The Japanese electronic equipment makers Kenwood and Pioneer have announced their new CarPlay-compatible in-dash receivers. 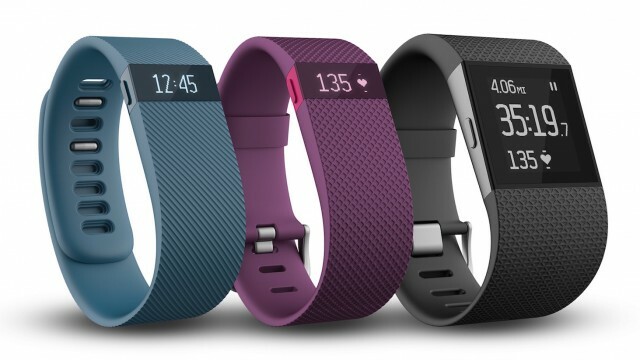 The Fitbit Charge HR and Fitbit Charge Surge are now available. 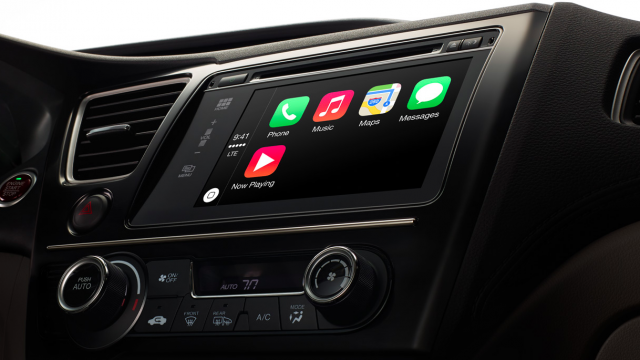 The German carmaker has announced that it’s set to integrate with Apple’s CarPlay. 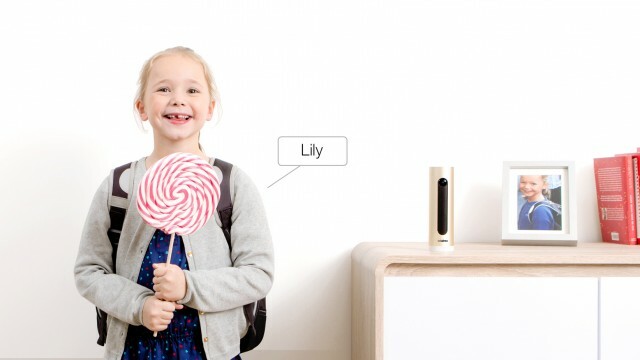 Netatmo's Welcome is a Wi-Fi camera that uses face recognition technology to identify the people at your home. 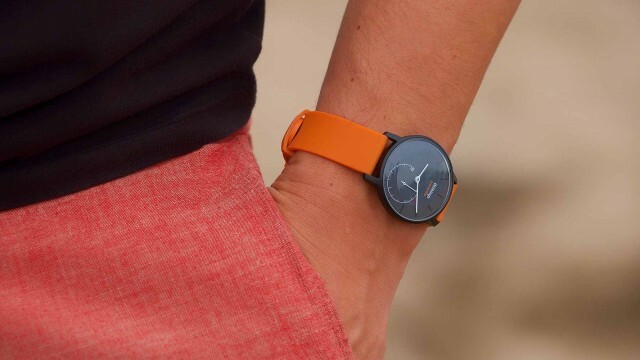 Withings has unveiled a more fun and affordable version of its Activité smart watch, the Activité Pop. The new system will be announced at next month's Consumer Electronics Show (CES). 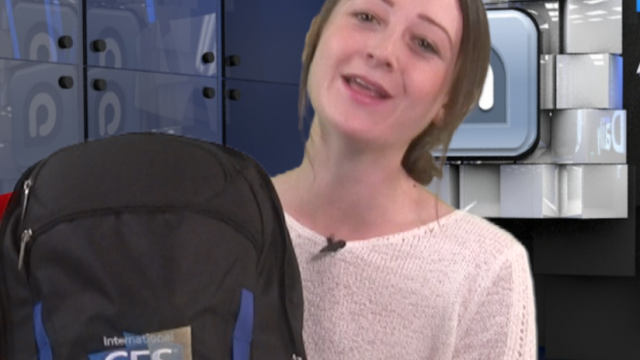 We are back from CES. We have new toys, and of course, the best new apps of the week. 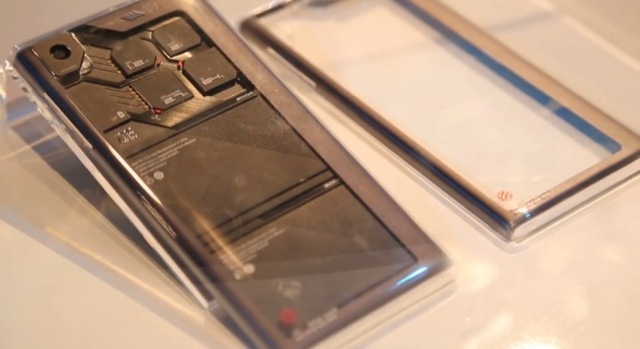 CES 2014: Could ZTE's Modular Handset Be The Future Of The Smartphone? Could this interesting concept be the future of the smartphone? 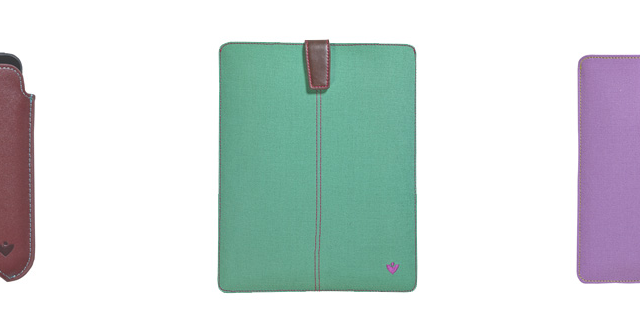 Interested in a stylish case that not only protects your iOS device but also cleans it? 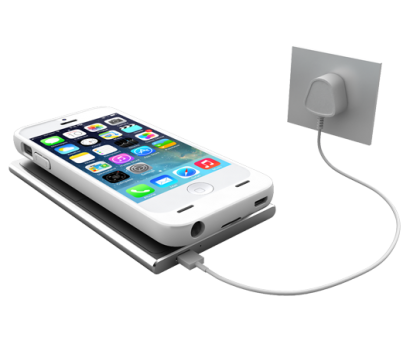 If you're looking for more ways to juice up your iPhone, check out a couple of new offerings from uNu. 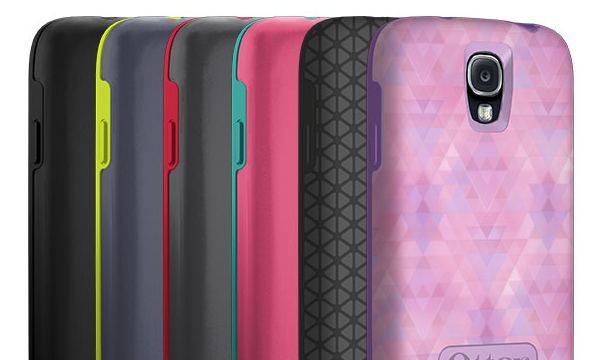 Looking for an iPhone case that offers the style that you want along with the protection that you need? 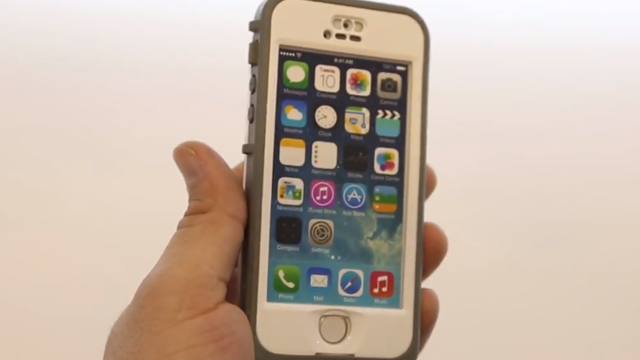 Over at CES, we got to take a closer look at some of LifeProof's cases for 2014. Want to make some cool music "Minority Report"-style? 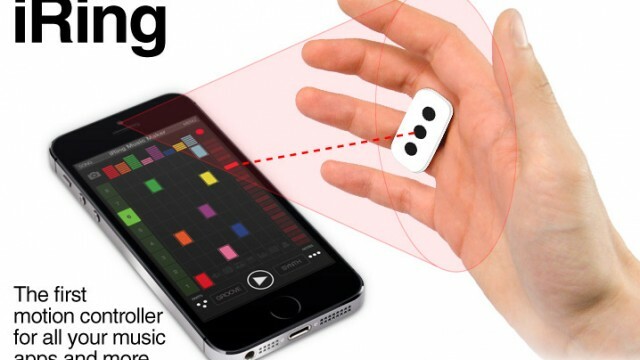 Then check out the upcoming iRing from IK Multimedia. 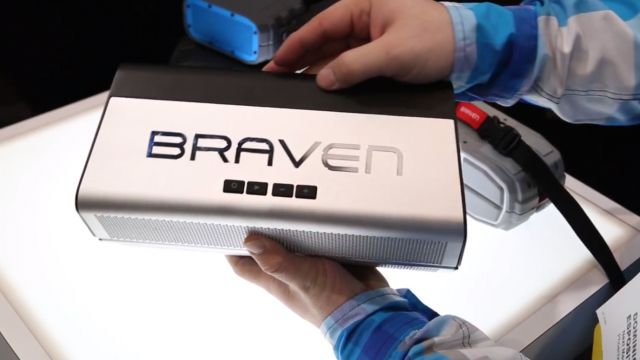 At CES, we got to speak to Braven about some of their new wireless speakers. 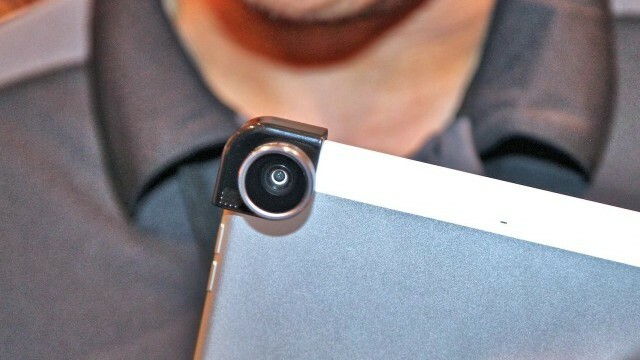 Olloclip is bringing an iPad clip-on lens to the market this spring. 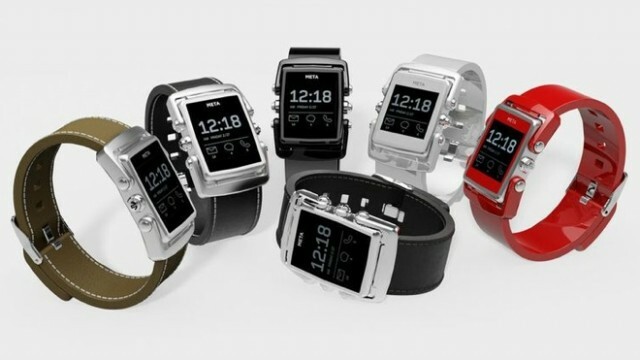 Meta has a brand new product line in the pipeline and hopes to pose more of a challenge to Pebble and Samsung. LG is looking to take on Fitbit, Withings, and Nike with a brand new product. 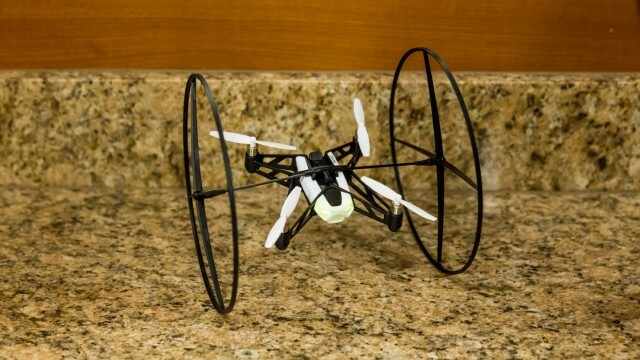 Parrot has unveiled two new iOS-compatible products at CES 2014. 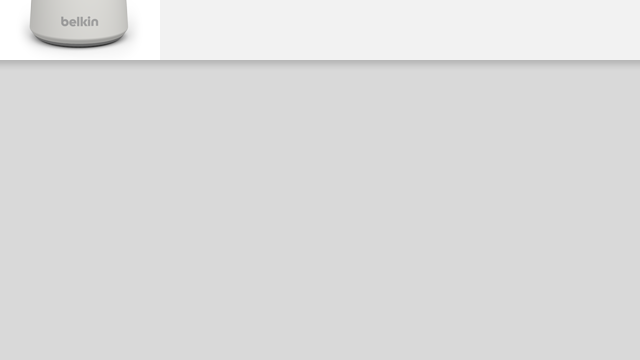 Belkin has more WeMo-connected products set to launch this spring. 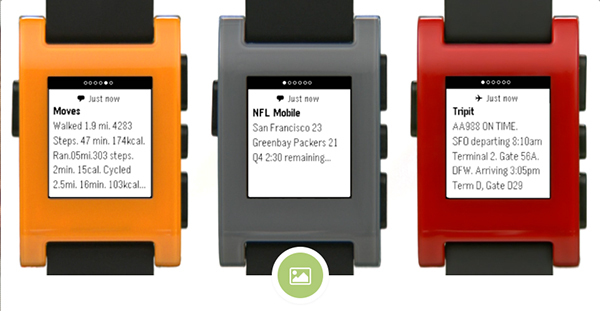 Pebble has some big news in the pipeline. 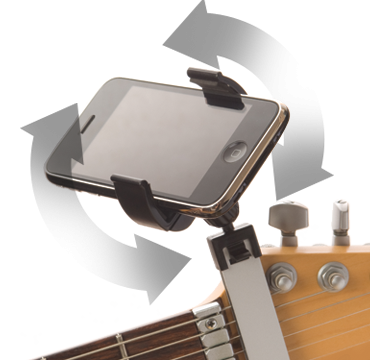 There is no better way to mount your iPhone to your drum than with this sidekick. Check out the newest in top-quality microphones from the company that makes the Sparks Digital.